The suburb of Melton is situated 35 kilometers west of the Central Business District with a population of 7,593 as of 2011. It belongs to the local government of the City of Melton which was declared as a satellite city in 1974. The suburb is well known for hosting the yearly weekend long festival called The Djerriwarrh Festival. This event features a parade along High Street or Melton’s main street, live bands, rides and various types of entertainment for all ages. Melton today is one of the cheapest suburbs where affordable homes can still be found. 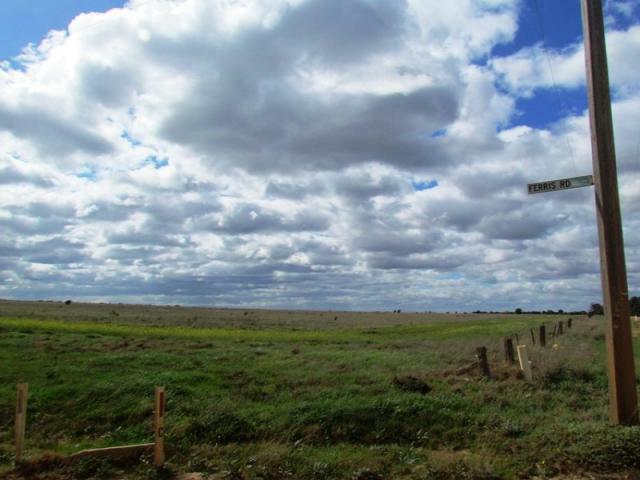 It features large blocks and has easy access to Melbourne, Geelong and Ballarat. The Vline train currently services the suburb while the highway access will take you to the Westgate bridge in only 20 minutes during off peak hours. The CBD can be reached in half an hour to 35 minutes via the Western highway. 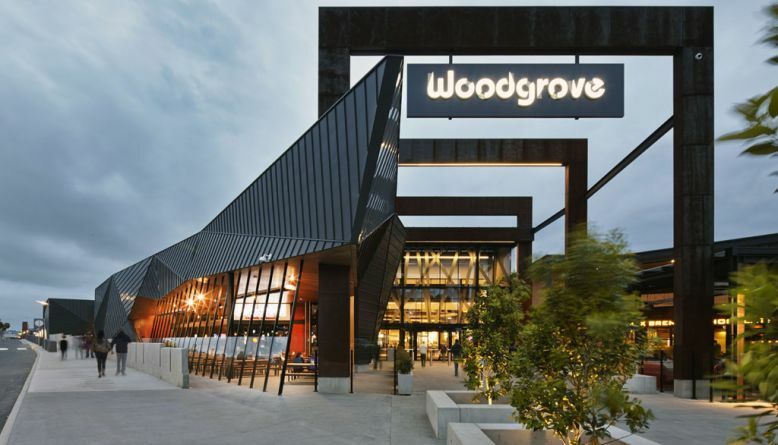 Melton has a shopping centre called Woodgrove which offers everything you need. It also has plenty of restaurants and cafes. Those who love to go out after dark can also visit night clubs and bars in the area. Leisure time in Melton can be enjoyed by visiting parks and gyms. The suburb offers several tennis clubs and gyms, a golf course on Melton Valley Drive, three football clubs and swimming pool which is open all year round. Those who want to learn horseback riding can do so at several schools in place. Two recreation centres and several soccer pitches are also available. Melton also has the Navan Park and other green spaces that are great for strolling and walking the dog. Families with children will find it convenient living in the suburb as childcare centers and several state, Catholic and private schools are in place. These include the Melton primary school, Kurunjang high school, Melton high school, CRC and Mowbray private school.